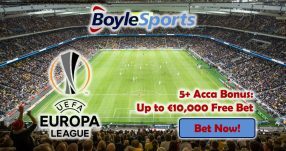 You are here: Home / Betting Odds / Enhanced Odds Bonuses / Free Bet Bonuses / Mobile Bonuses / Soccer Betting Odds / Soccer Betting Promotions / Sportsbook Bonuses / Sportsbook Promotions / Win £170 on Europa League Treble with Today’s Enhanced Odds! Win £170 on Europa League Treble with Today’s Enhanced Odds! Today’s Enhanced Odds 17.00 (16/1) can see you scoop a small fortune on three matches in the Europa League tonight! Make a £10 wager on Southampton, Ajax and Inter Milan all to win their respective games in the first round of the Europa League. 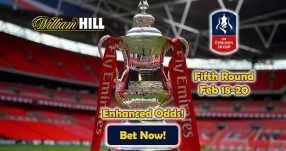 If each of them clinch victories, you stand to make a whopping £170 with Today’s Enhanced Odds for a minimal investment. Don’t forget to bet as soon as possible; this offer runs out tonight (September 15) at 20:05 BST, so place your bet on the Europa League Treble with the online sportsbook. 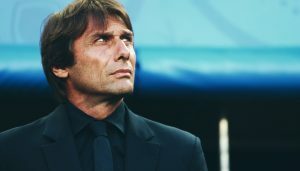 Southampton will face Sparta Prague at home, Ajax will travel to Greece to play Panathinaikos and Inter Milan are set to welcome Hapoel Beer Sheva at San Siro – the ground that hosted the Champions League final last season. Note: Today’s Enhanced Odds are open to players residing in the UK and the Republic of Ireland. 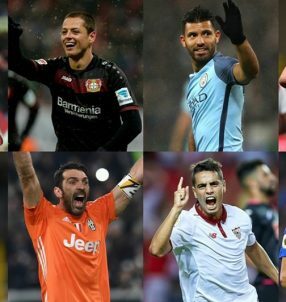 Paddy Power features among the top Euro betting sites and offers the most lucrative sportsbook bonuses when it comes to football matches, so make sure to check back with the online sportsbook regularly to use the best offers. 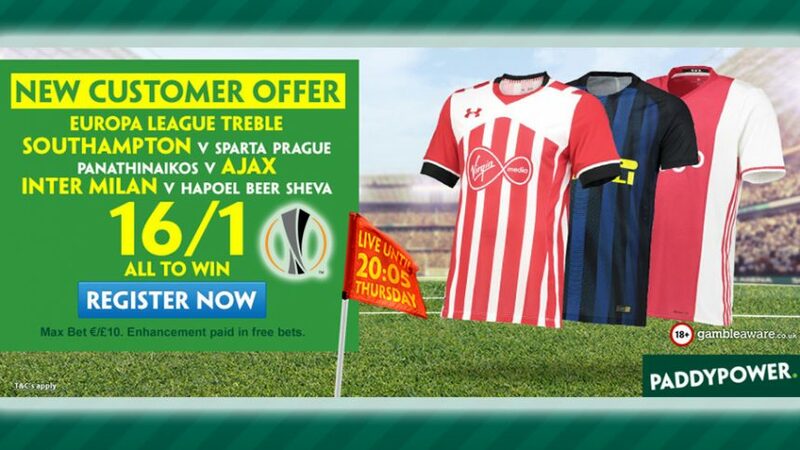 Bet on the Treble of Southampton, Ajax and Inter Milan with Today’s Enhanced Odds! Today’s Enhanced Odds: Win £170 for £10!